As Chief Executive, Andrew is responsible for ensuring we stay true to our purpose and values. In a strategic capacity, he is also responsible for developing relationships with key partners and major accounts. Combining his unique challenging style and strategic vision, Andrew works with senior executives and business owners to bring about transformational change. He has held senior positions in Small Enterprises to Global Corporate. 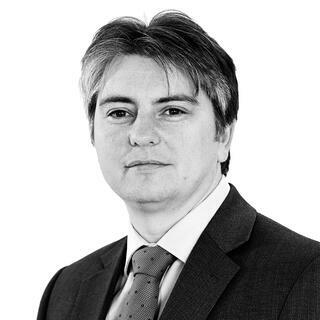 Andrew has consulted with and held Non-Exec positions in various industries such as Engineering, Construction, Telecommunications, and Technology to name a few. Outside of work Andrew is an active Rotarian, helping support local and international charities. As a former member of Mountain Rescue, he enjoys spending time with his family in the mountains.